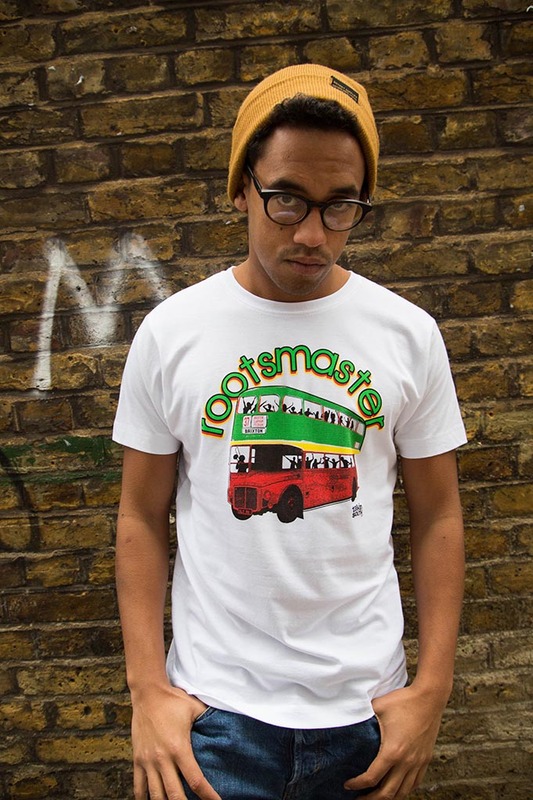 Mashing up London's iconic Routemaster with the colours of roots reggae, Peckham Soul continues to explore how diversity and it's interconnections have created a truly unqiue, and we would emphatically argue, a more vibrant and profoundly interesting capital and country. So get aboard, and leave those suckers standing. 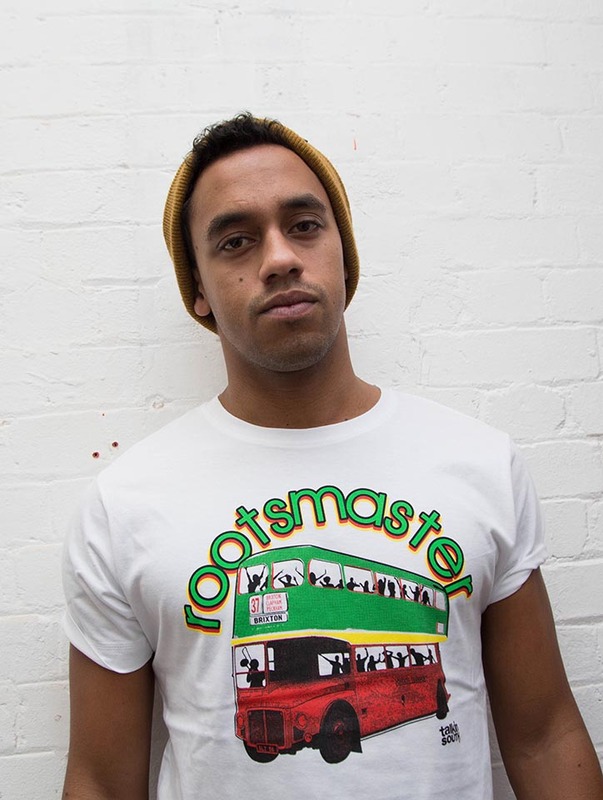 Silk screen printed, they are 100% combined cotton T- shirts in a classic New Jersey shaped cut. They have been sourced from manufactures committed to sustainability and which are certified member of the Fair Wear Foundation, an organization which guarantees its suppliers a Living Wage. Pre-ring spun, they come with an assurance of durability, meaning these T’s will neither fade after washing nor lose their shape easily. 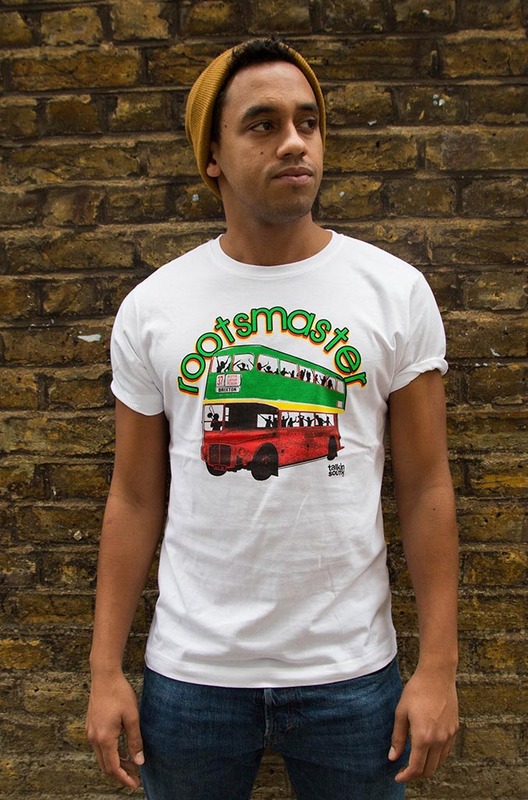 Available in a range of sizes including Small, Medium, Large, XL, XXL. Small : 50 by 70 cm - 19 3/3 " & 27 1/2"
Medium : 53 by 72cm - 20 3/4" by 28 1/4"
Large : 56cm by 74cm - 22" by 29 1/4"
XL : 60cm by 76cm - 23 1/2" by 30"
XXL 64cm by 78cm - 25 1/4" by 30 3/4"
3XL - 63CM by 80cm - 26 3/4" by 31 1/2"